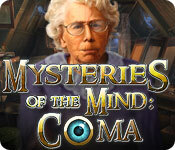 Mysteries of the Mind: Coma is rated 3.8 out of 5 by 59. Rated 5 out of 5 by AdrianaIP from Great story I know why there are so many stories about demons. The people involved do not know how to tell an interesting story and throw scary stuff at us to keep us interested. Well, these people KNOW how to tell a story. Just a small personal story, no spooky stuff. Just a sad tale, with redemption at the end. And it moves us. The gameplay moves easily enough, and the puzzles are neither too difficult nor too easy, and the HOS are OK. A great game. Rated 5 out of 5 by morning_mist from Refreshing game! I decided to download the free trial on this game and didn't play but about 30 minutes worth when I knew I wanted to purchase it. It is refreshing to play a game without monsters, spooks, ghosts and etc. I slowed down on purchasing games because of that fact. Mysteries of the Mind: Coma is a refreshing and fun game to play!!!!! Rated 5 out of 5 by hibc60 from different and enjoyable I don't get the bad reviews . you are injured and have to save yourself and others to get past wrongs that you may or may not have done. kind of sad in a way but different and I enjoyed it. I saved soles and myself, brought my parents back together. good games, great hint button that takes you where you need to go so no map but don't need it. I think this game is worth a try. not too long but simply enjoyable. Rated 5 out of 5 by a325zx from Great Game! I thought this was a fun, exciting and adventurous game . I was impressed. 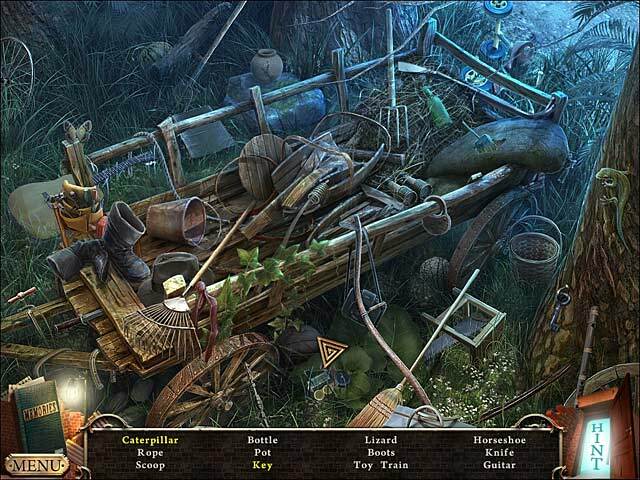 Rated 5 out of 5 by Kirland from An Entertaining Game For A Rainy Weekend The atmosphere of the game, with it's gray tones, is quite haunting . I really had the sense I was in a dream. Probably the developer's intent not to be ghoulish but surreal as dreams tend to be. The cut-scenes had that same affect. The story line was interesting dealing with making right the transgressions of dead family members. Story length was about six hours for me as I am not an advanced player. 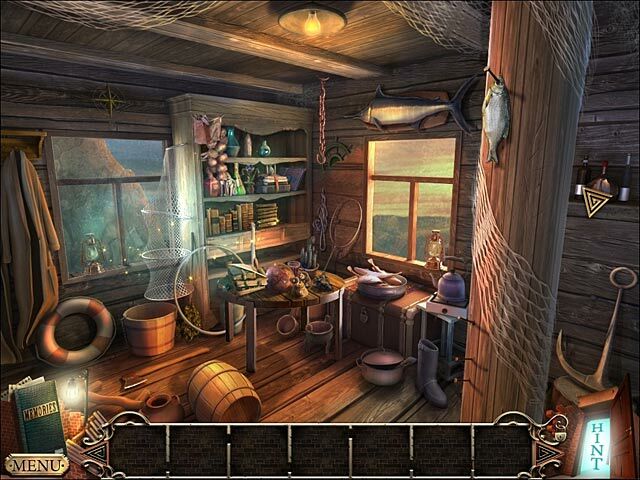 Standard Hidden Objects scenes with objects easy to find. 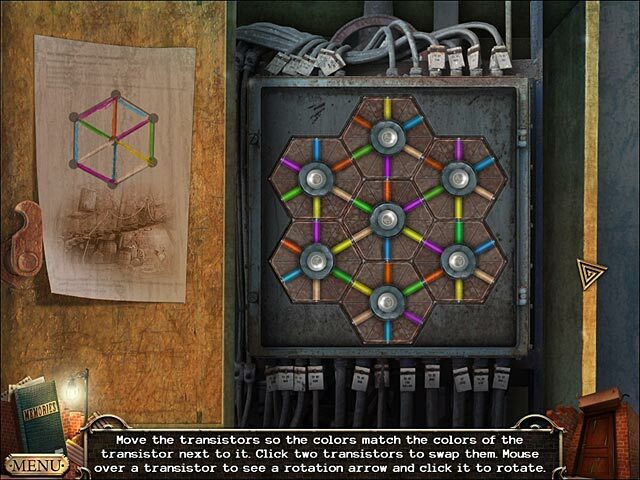 Puzzles were designed to create some thought. I really like that. Game would have benefited with a jump map. However, the backtracking was not tedious since the hint button will take you to the next task location. I really enjoyed this game. Great fun for a rainy weekend. Rated 5 out of 5 by pah45 from Fun HO Game What a cute game!! Loved the voice over. Great music and graphics. Puzzles aren't my favourite thing to do, but these puzzles were different and fun. Not a difficult game. Would be great for mom/dad/and the kids to work on.